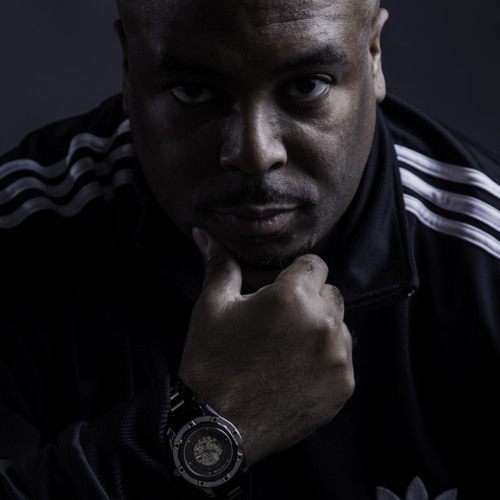 With the growing popularity as a DJ, DJ Aaries has managed to be a part of BET's "Rap City" multiple times and is one of the new faces of Rocawear with the "I Will Not Lose" campaign.DJ Aaries is the FOUNDER of the DJ crew HOOD HARD HITMAKERS which was started in 2006. Since starting the crew the numbers have grown to 150+ DJs all over the South East. DJ Aaries is also the SEA 2009 Impact DJ of the South & has been nominated #1 DJ in the South for the past 3years, Hood Hard DJs have been nominated #1 DJ Crew in the South for the past 2 years. He also started "Hood Hard TV," which currently airs in eight markets and the internet. The show is based around providing advice to artists and in a sense is similar to the classic TV show "Yo! MTV Raps." He also co-organized with Word On The Streets Magazine the "Hood Hard Day Conference," which is free to DJ's and Media. The conference has had attendees such as DJ Kid Capri, Remy Martin,E. Mason, Mr Collipark, and Wendy Day. DJ Aaries also takes enormous pride in creating the Hood Hard DJ's, an alliance of 150+ DJ's. They do not service music like record pools, but actually are more hands on with artists. To date the group has had their hands on in breaking artists like B.o.B., Young LA, Travis Porter, V.I.C., Nappy Roots, Blackowned C-Bone, KSTYLIS, Tex James & Mykko Montana just to name a FEW.